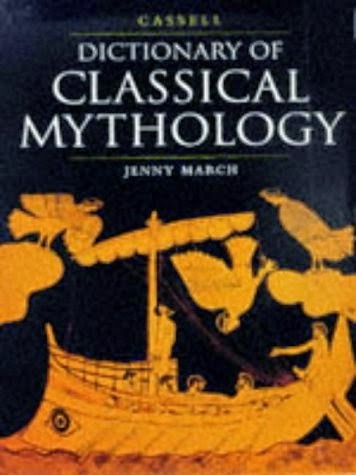 This is an A-Z guide to the mythology of the classical world, covering all the principal myths, gods and goddesses, together with the personalities, places, animals, monsters, heavenly bodies and events of classical mythology. Background historical and archaeological information is provided. The outline accounts are supplemented by extensive quotations from the original sources, to help bring the narrative to life and show how literary traditions shaped the development of classical mythology.